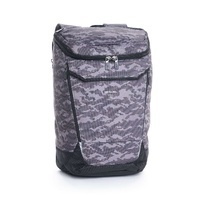 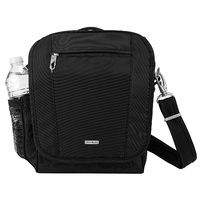 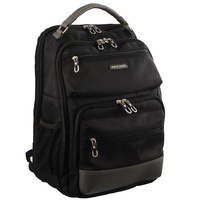 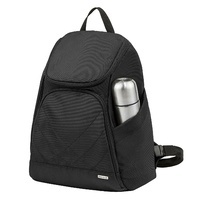 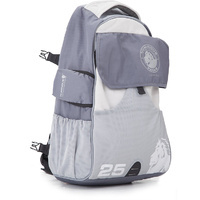 This sturdy 25L daypack will give you peace of mind, wherever you take it. 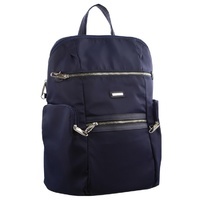 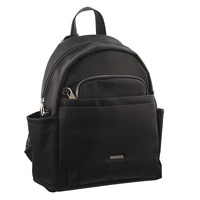 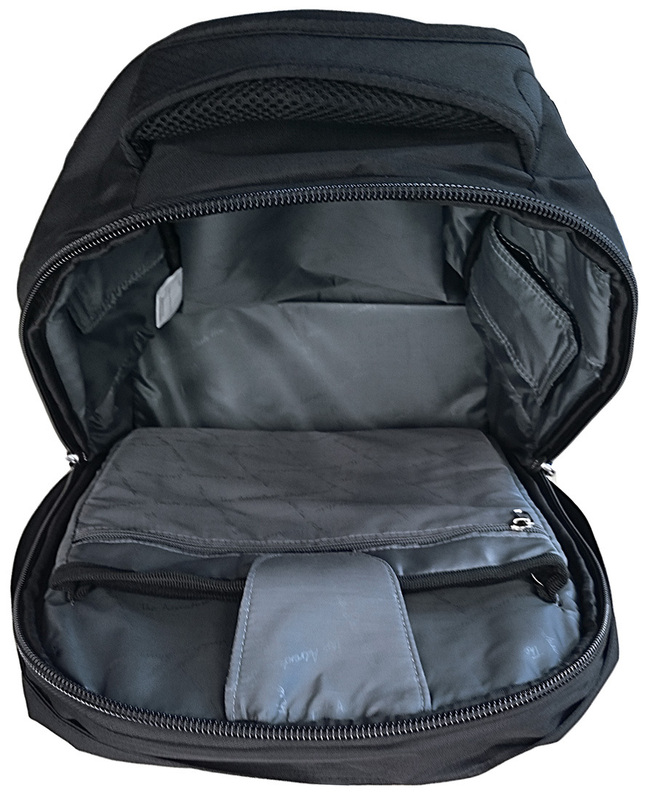 The large main compartment has a padded laptop pocket, and the front compartment has plenty of organisation for the items you reach for most often. 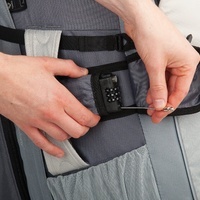 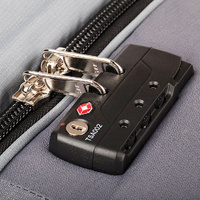 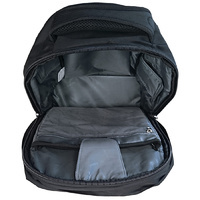 Both of these compartments are lockable with the built-in TSA-approved Travel Sentry zipper locks, which means that they be opened and re-locked easily by airport screeners without causing damage to the bag or the locks themselves. 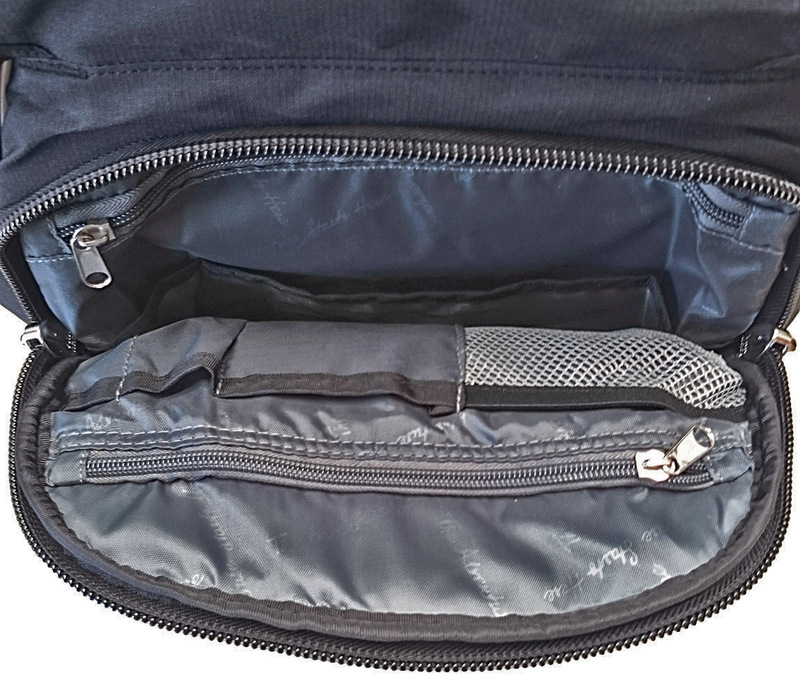 Plus, the main zippers are made with anti-puncture technology to keep your compartments from being pried open with a pen or other tool. 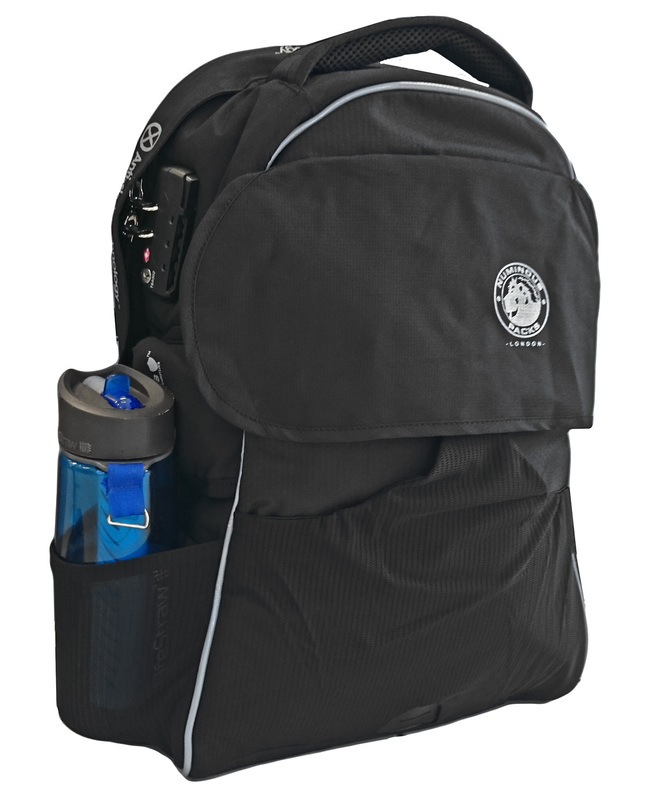 Two side mesh pockets can store your water bottles. 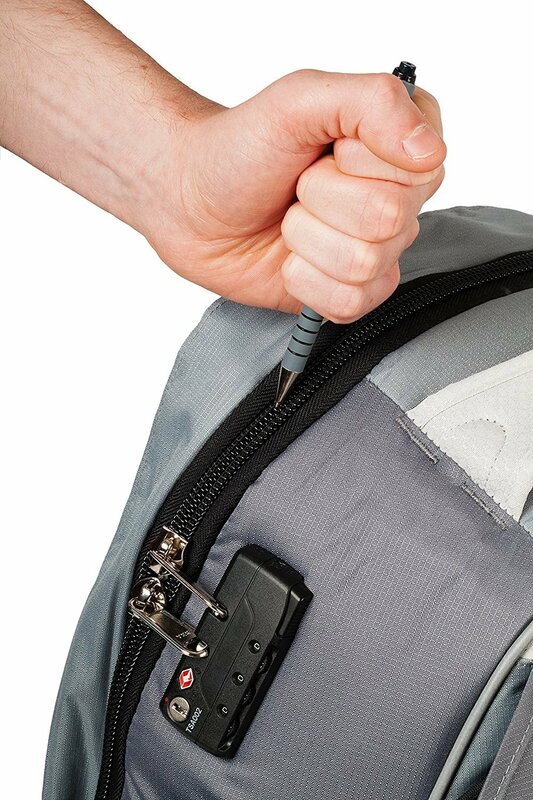 A built-in retractable wire lets you secure the bag to a fixed object to keep thieves from grabbing and running away with your pack. 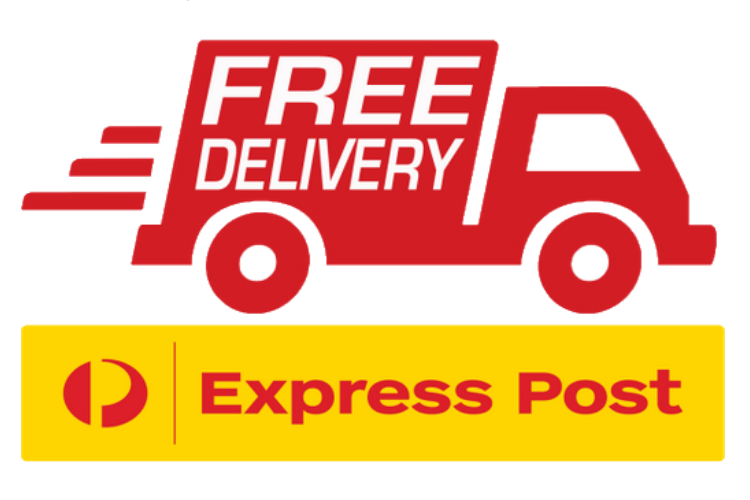 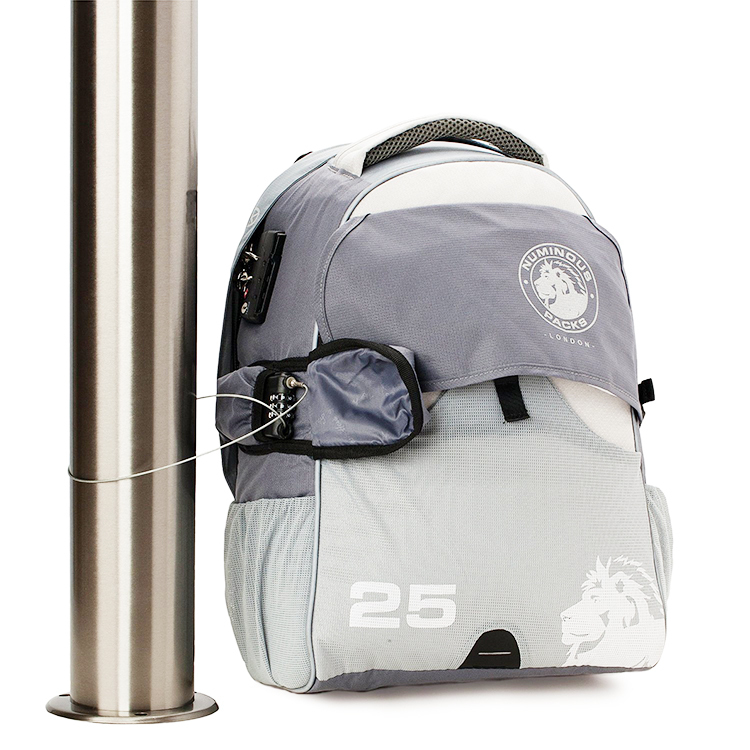 Designed by world travellers, this bag is functional, secure, and comfortable: the pack straps and belts are all adjustable. 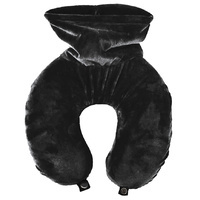 The padded lumbar support with airflow system ensures maximum comfort, no matter how far you’re going. 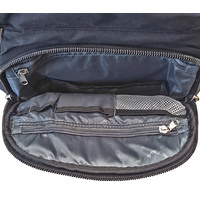 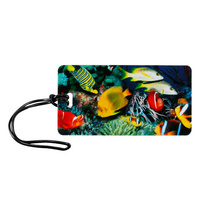 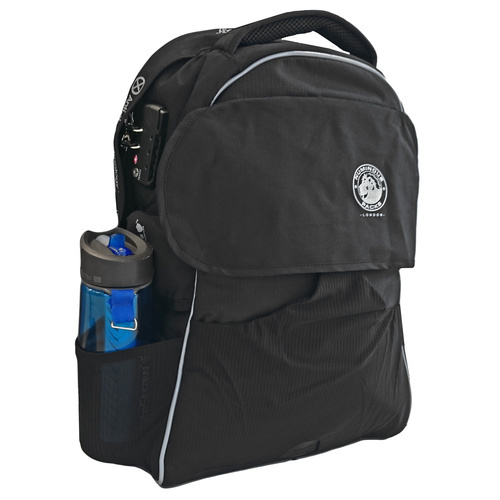 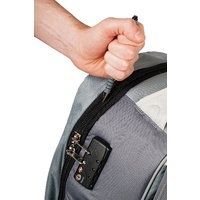 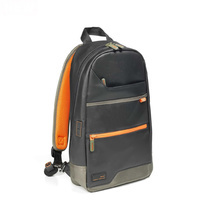 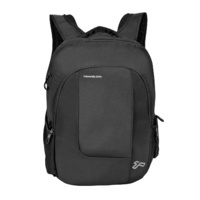 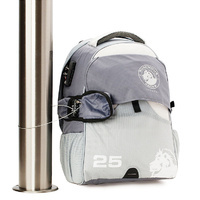 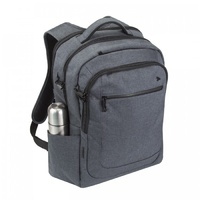 There is no RFID Pocket in this backpack, therefore we include one free passport and four credit card RFID Bocking sleeves to prevent RFID Identity Theft.